It's a pretty basic build, just a figure, a small scene and a couple of other little things, but I'm very surprised there are no build instructions. The only paper insert was a marketing piece for the rest of the Scala range and some Harry Potter sets. I'm curious to know if this is normal for small sets around this time? 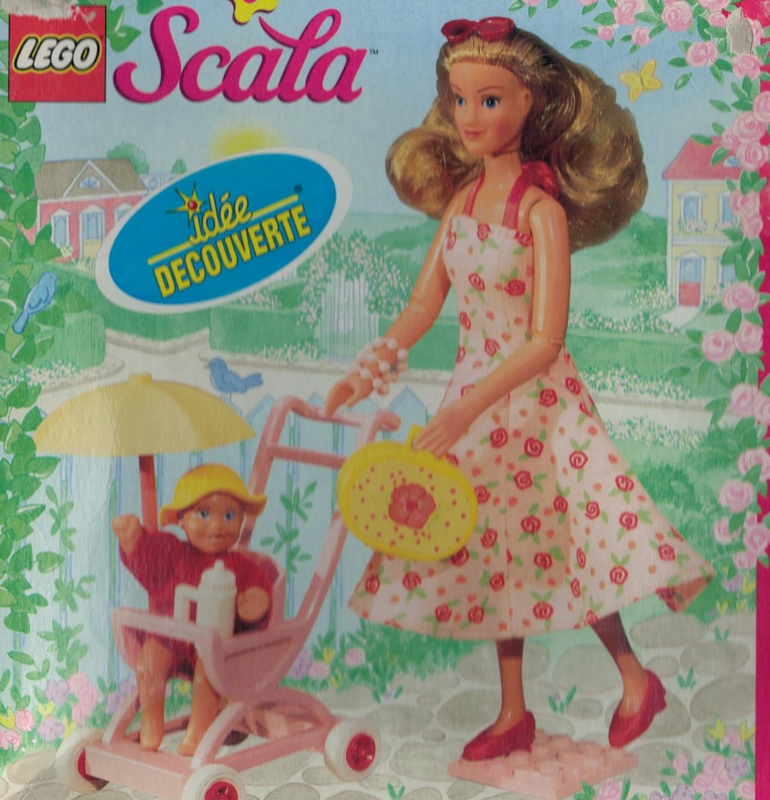 Maybe it was just a Scala thing? Some interesting parts in there. The trans blue plate and the green pitcher are really cool. That is a spooky set, for sure. It may indeed be a Scala thing because set #5836 is the same. Evidence is stacking up! Neither #5837 or #3204 come with instructions. Only two other sets left to open up, one of them being the big castle - hope that comes with instructions! I'm impressed you have so many sealed sets. 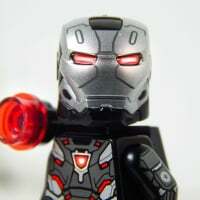 Did you check bricklink to see if instructions were listed for any of them? Indeed, none of those I've opened up have any instructions available for sale on BL, nor any price history. Just seems so un-Lego like. 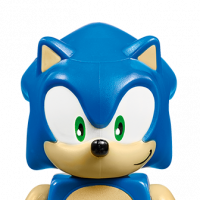 They're not difficult builds by any means, looking at the box art should be enough for most people, but these sets have age ranges of 5+ and perhaps it may be a little difficult at that age. I don't think some duplo sets (such as the playhouse series, like you just posted in another thread) had instructions either. These were aimed at kids so young, instructions are almost pointless. Dacta sets tend to have instructions available as a separate product (a school might buy 10 playhouses but decide to buy only 5 sets of instructions, etc.). You're right though, some of the Duplo I buy for the kids doesn't have instructions, but the bigger sets do. Good news! #5850 does come with instructions! 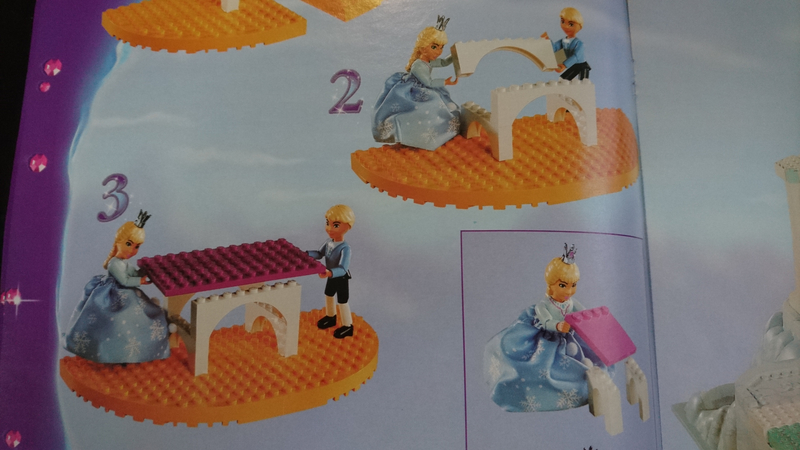 Curiously, it's the set's figures that show you how to build the various items of furniture. Never seen this before. 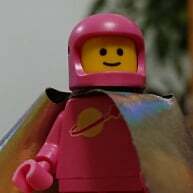 I think the Fabuland guys and gals also built the stuff in their instructions. Isn't that Belville, rather than Scala? True, there was a storyline, and during the story the Fabuland figures build the set. Often at the end they showed some creative alternatives. Ah ofc, silly me. Only had the one Belville set so it was stored with the Scala sets. What the hell is going on. I know I'm not sleeping much due to the triplets but this is messing with my head...!